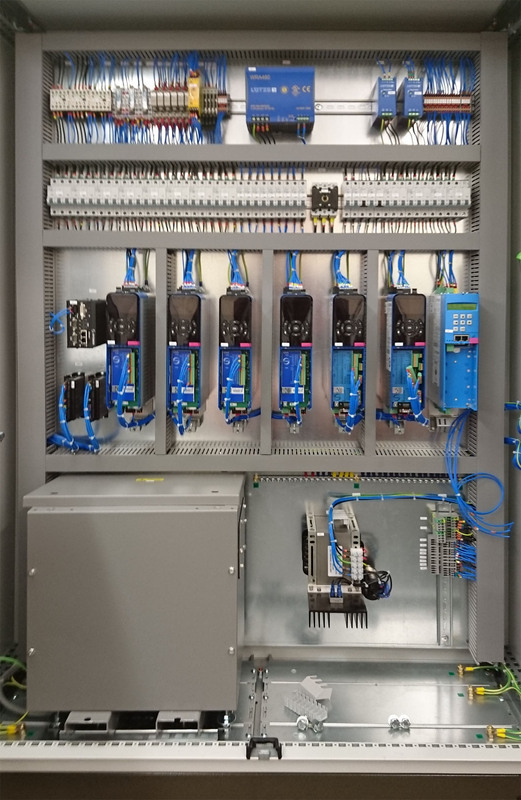 We manufacture products ranging from the simplest Junction Box assemblies to floor mounted PLC controlled panels complete with plug and play inter-connectivity for ease of installation. 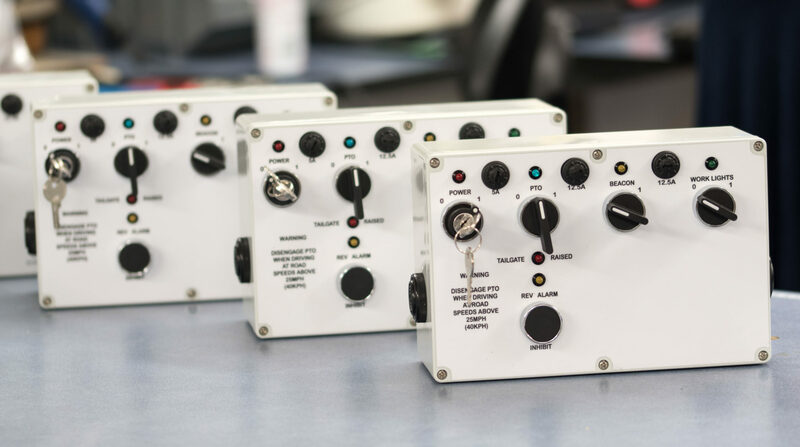 All of our control panels are fully tested to customer’s requirements to guarantee fault free quality on delivery. Our experienced production engineering team can work with you to offer the best design for manufacture processes for your product, achieving the most cost effective solutions possible. We are a registered manufacturer of UL508A control panels and can offer full certification and listing services, ensuring compliance for the USA and Canadian markets.